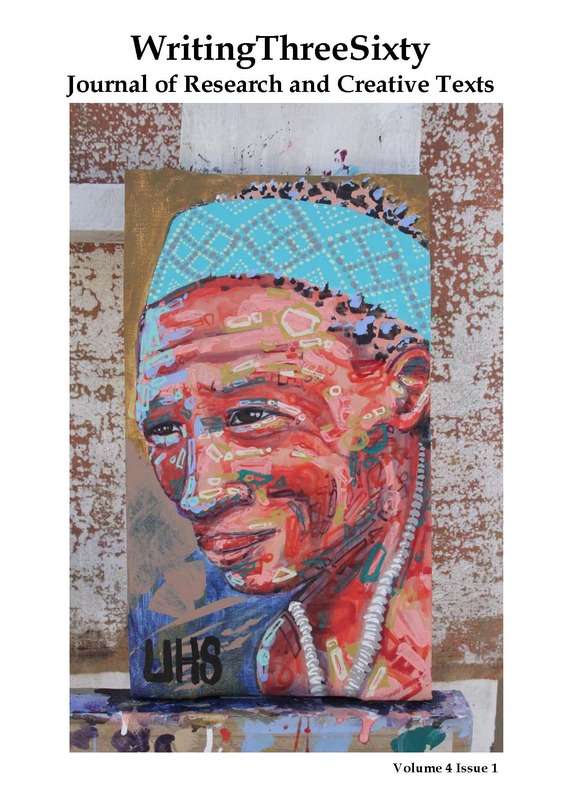 UrbanKhoi is a Graffiti artist that hails from Cape Town, celebrating and bringing into remembrance his/their Khoi-African Roots. Determined to use art as a tool to inspire the youth to develop their skills, and abilities to the best of their capabilities as a means to create more conscious leaders, leaders with integrity and independent, uncompromising characteristics. With economics as a constant obstacle, the absence of actual spray paint, is what lead to my style of painting. I basically mimicked what I though graffiti lines would look like in the style of a painting, before I could even paint with a spray can. It is a play on words with the Afrikaans idiom that suggests inexperience. Although the idea is a direct inspiration I take from myself, being within Multiverse of infinite wisdom and knowledge, where it seems like the learning process never ends, even until my very last breath. I can see this idea within a different context when reflecting on world affairs and politics. World leaders are supposed to be the ultimate example of “Grown-ups”, yet they express much immaturity in their characteristics and actions towards humanity in relation to corporate expansion. What do you think a mature leader would do? Therefore, act!